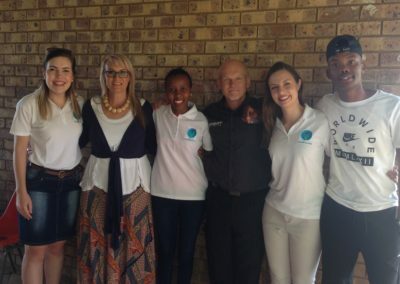 The Tuks Leadership and Individual Program (TULIP) is a student-driven organisation at the University of Pretoria. 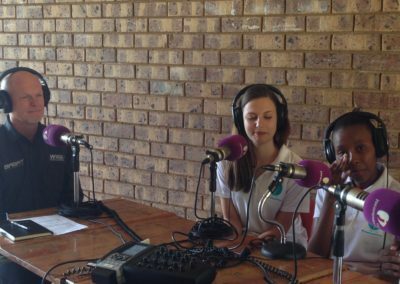 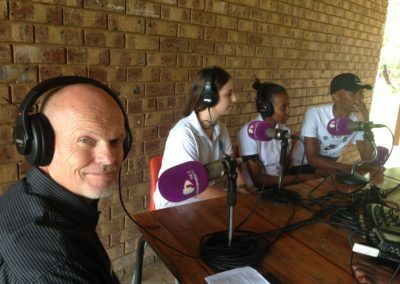 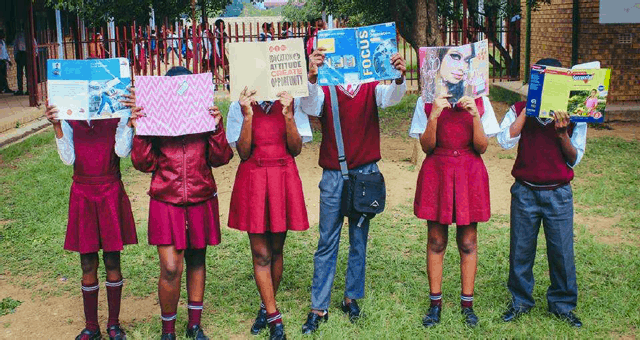 TULIP was founded in April 2016 and consists of Tuks students who tutor promising high school learners, in different subjects, on a voluntary basis. 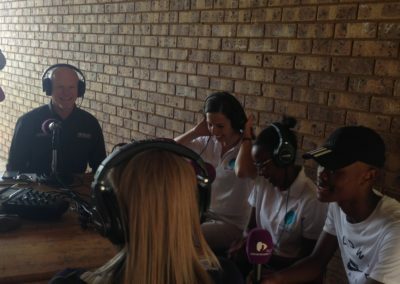 This year, they will tutor around 300 learners from two schools in Mamelodi and two schools in Laudium. TULIP’s aim is to make tertiary education more accessible for these handpicked learners. 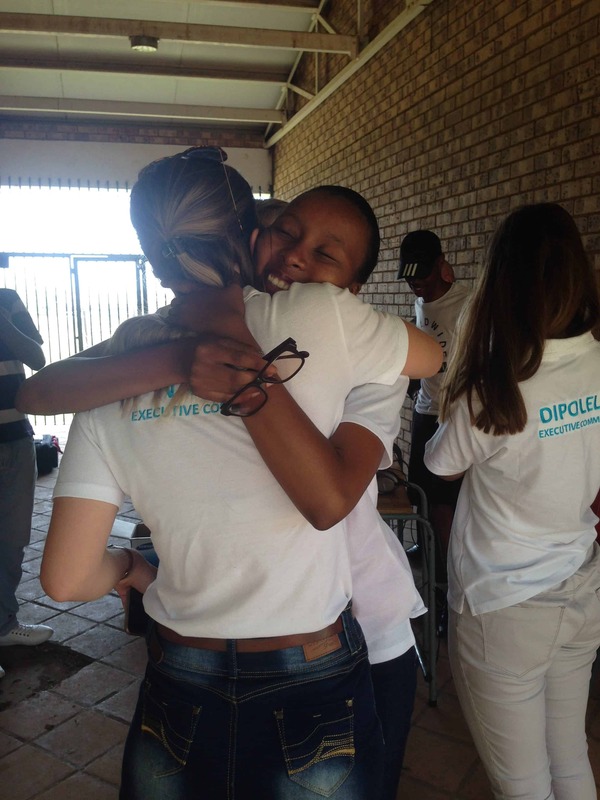 To date, 35 TULIP learners have successfully applied to tertiary institutes around the country. 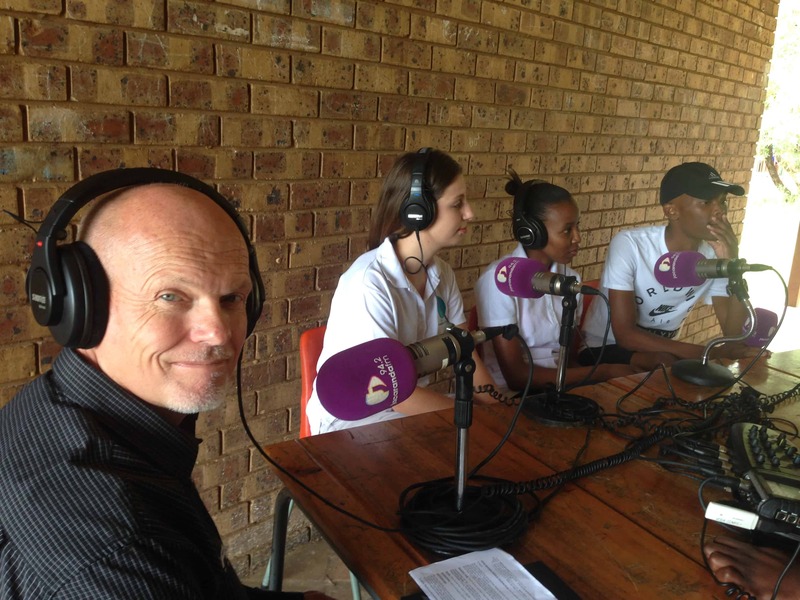 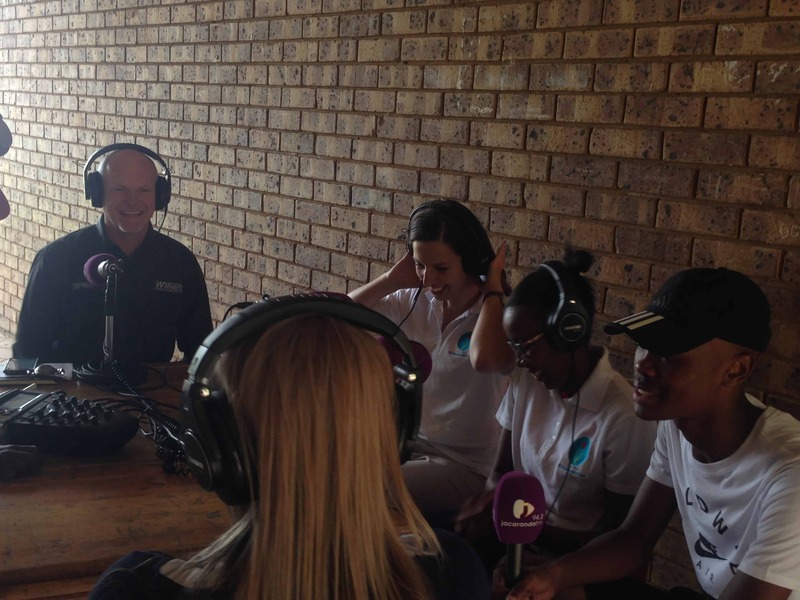 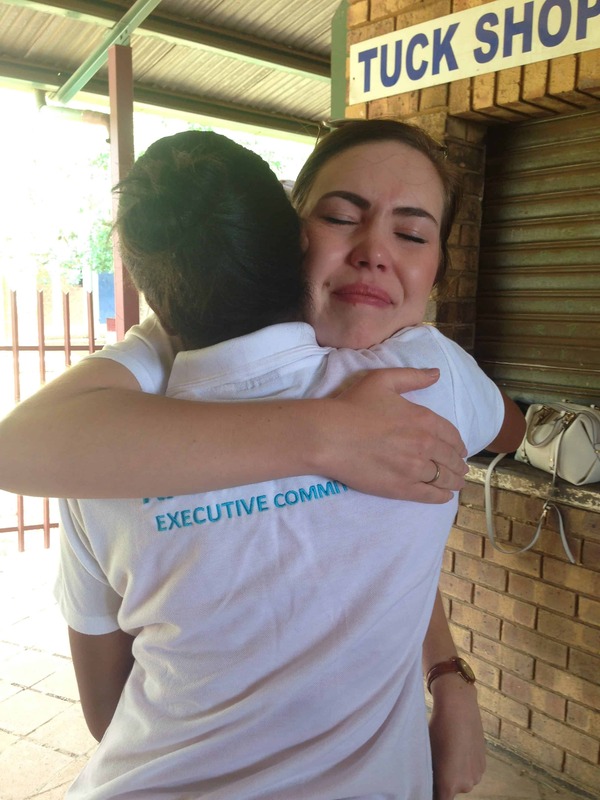 The student volunteers go to the schools every Saturday to assist learners with a wide range of subjects. 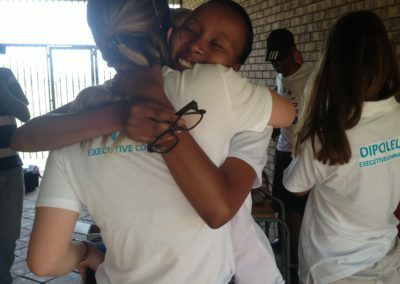 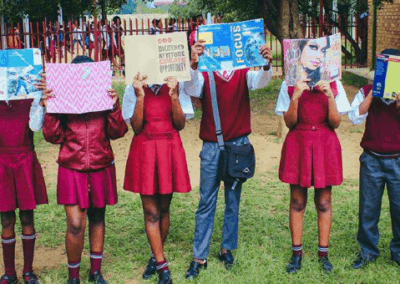 One Saturday a month is dedicated to a variety of life skills including banking, finding and applying for bursaries and learnerships, exploring and applying for university courses and preparing for varsity acceptance entrance exams. 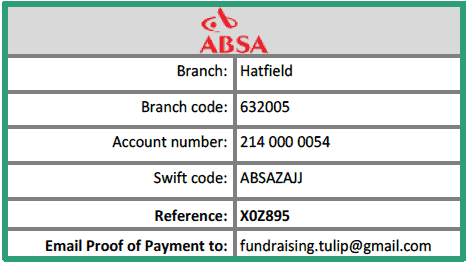 The TULIP volunteers give their own time, knowledge and often resources – they even help to pay for the learners’ entrance exams.